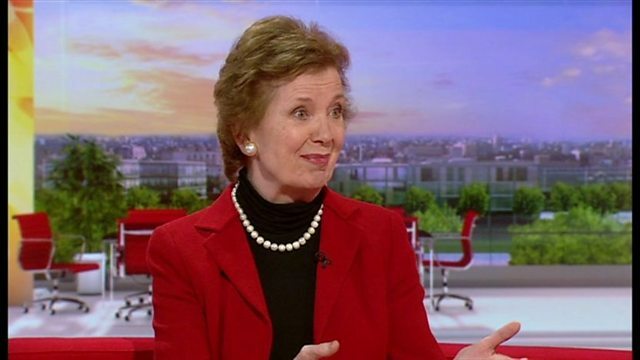 The former Irish President Mary Robinson spoke about the release of her autobiography 'Everybody Matters - A memoir'. She says the book is encouraging and she says how she was determined to achieve equality for women. Mary's autobiography 'Everybody Matters - A memoir' is out today.